Seiza is the name of a sitting posture in Japanese. 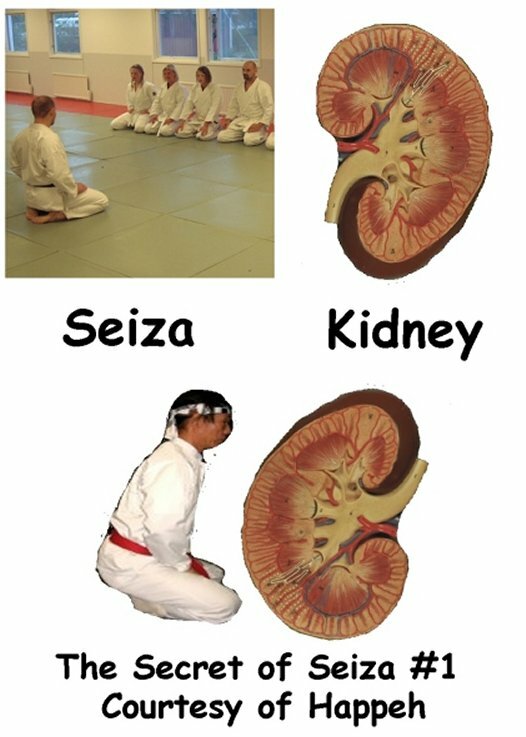 People in Kung Fu classes sit seiza as well as regular people in daily life. This pose is also found in Indian Yoga and Buddhist meditation. There is a reason for everything. Nobody does anything without a reason. Every cultural custom is done for some reason. You job, if you are a curious person seeking to improve themselves in this life, is to figure out what it is that is going on. 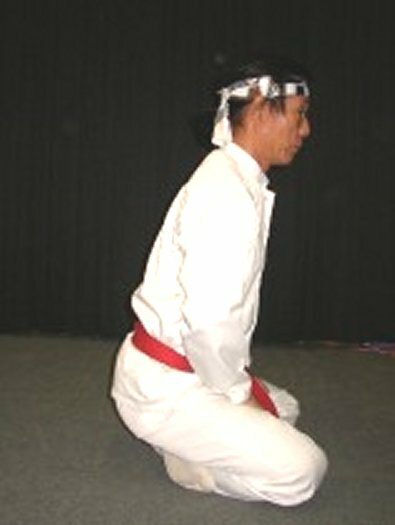 Here is a picture of a Japanese man doing the Seiza posture. All of Japanese culture is designed to make the Japanese the best at whatever they attempt. This means that they do the Seiza posture for a reason that has to do with improving themselves. They don’t do it because it feels good or because it looks good. The posture will change or affect them in a very specific way. The posture has a definite concrete purpose unrelated to meditation or other mental pursuits. Happeh i would truly want you to describe and make us understand a part of things which can help all of us in rehabilitation you can put out exercises of yoga or anything which a person can do daily to heal. This is how i just feel we all need for help. Cause we all have been dazed and confused due to the shock we have felt after learning your theory brother for real. I am doing sun salutations in morning do you think it is helpful for relaxing and rehabilitation?